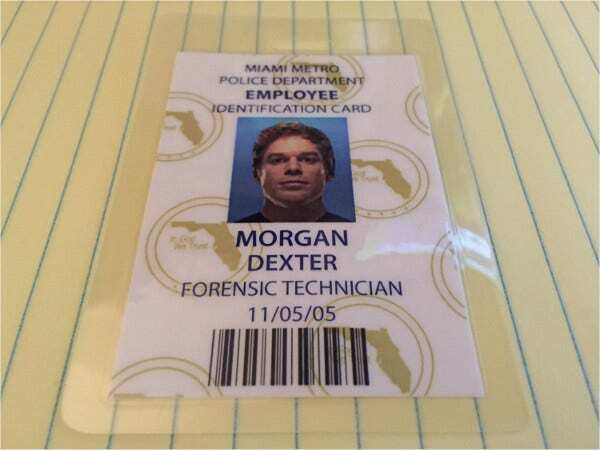 An ID badge acts as an identifier to a person who is wearing it. It contains the holder’s picture, personal details, and other necessary information that will help to determine the wearer’s identity. It also serves as a pass when entering a company, school, or organization premises. 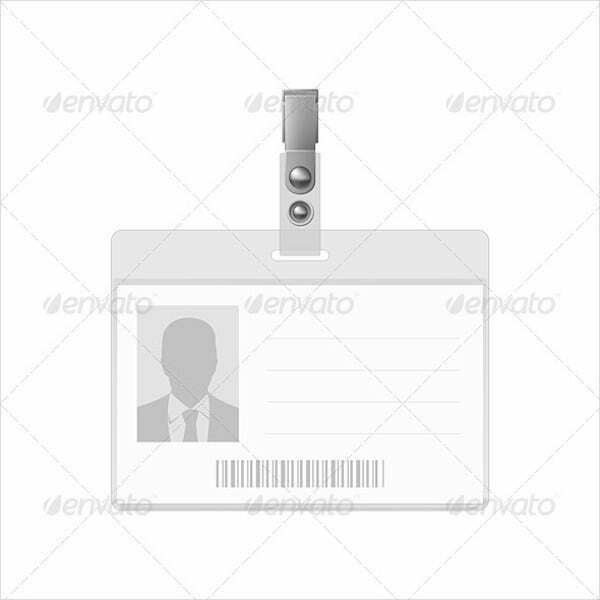 If you need a new design or looking for a fresh design for an ID badge, this page is absolutely for you. No need to look anywhere else. Surely you will be amazed by its artistic designs. It is already right in front of you. 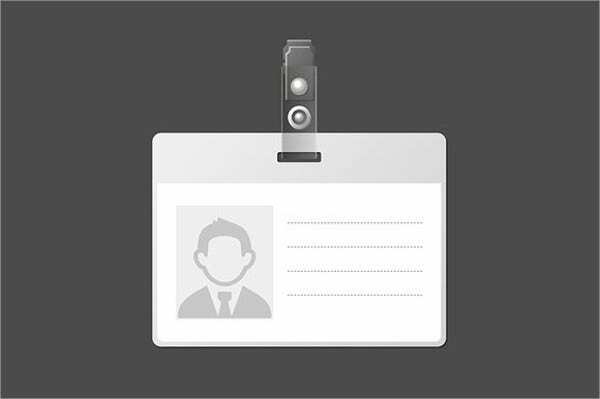 Take time to look into our 8 presentable ID badge templates and ID card templates. We all know the importance of having an identification to our lives. It so important in a sense that this will help other people, especially higher authorities when checking our background as to who we are. We usually carry with us necessary IDs like social security IDs, driver’s licenses, company IDs, and so on. There is more to your photo ID card than just giving and showing out your name, other personal information, and your picture. They offer other beneficial detail which has come from a trustworthy source. The best example is a driver’s license. It shows your age and address, although the address may not be that necessary. But if you are purchasing liquor in a store or entering a bar or even driving up a vehicle, it is an imperative to bring your license with you as this will prove that you are of a legal age and are capable of doing these things. 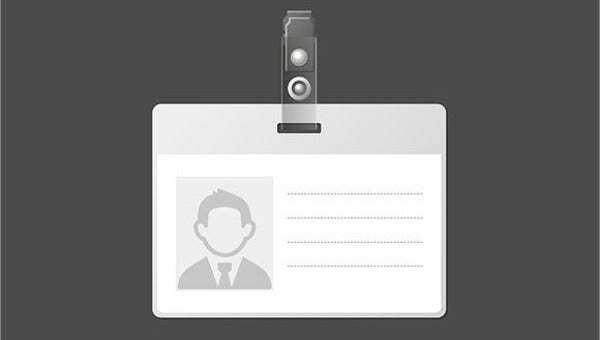 Photo ID cards can be used for a wide variety of applications depending on the type of card and how they work. As a whole, some of the most common and popular forms are driver’s licenses, company IDs, and government-issued IDs. 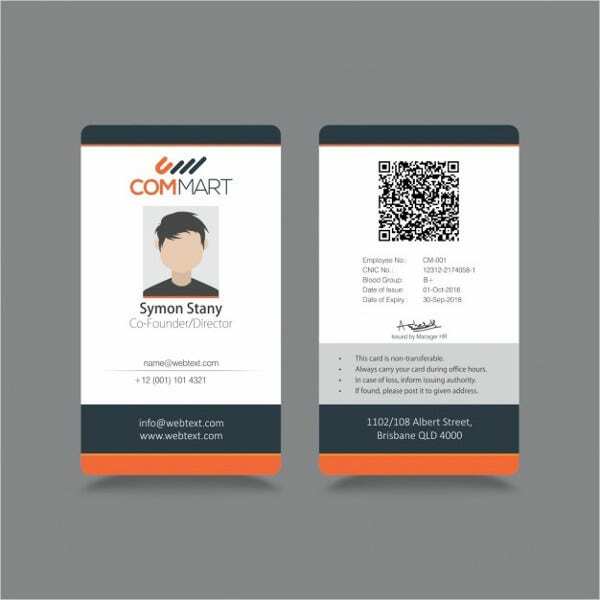 These can bring about a level of security to the user and can be a great help of confirming that person’s identity. 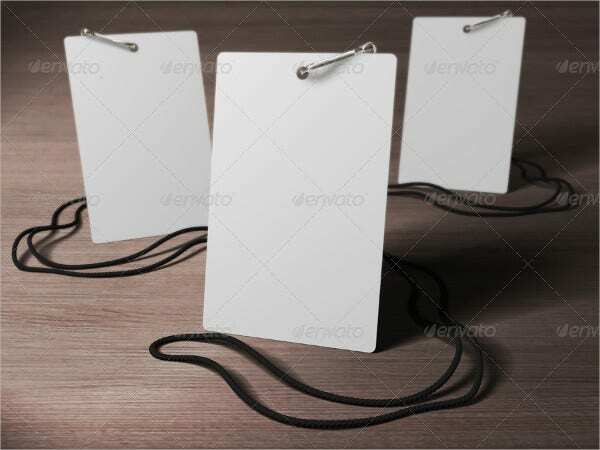 Check out our collection of blank ID card templates from our website if you want to design your ID cards from scratch. Since we are talking about photo identification cards, these cards do not need to be ordinary and lifeless. Make it more distinct and lively. 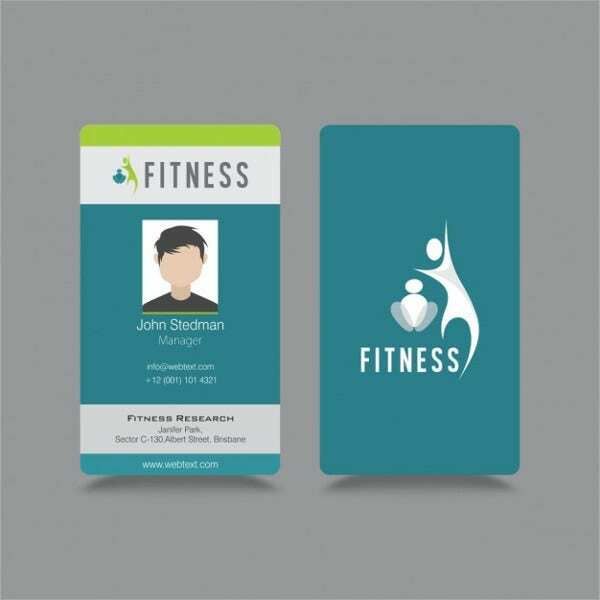 So if you are looking for great and remarkable designs, our ID badge templates are what you really need. This page right here offers you great deals of layouts that you will surely love. From a total of 8 selections to choose from, these templates come with highly customizable features, meaning you can edit it any way you want. You could change its color, add a logo, add more detail—anything. Each also contains a unique design with cool and edgy colors for a more professional yet unique twists to your ID cards. 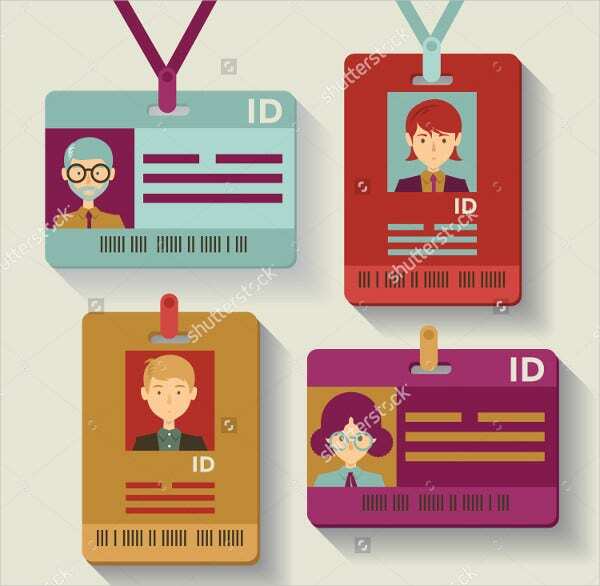 You now have Photo ID cards that are so catchy, it just doesn’t contain information but will also draw people’s attention. So go ahead and choose what you think is best. You might want to share this helpful page to other people and to your friends. Have fun! 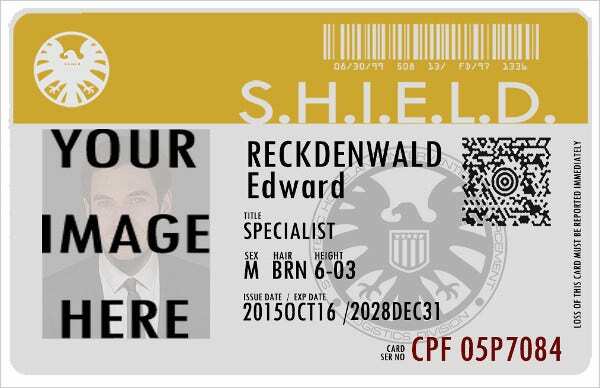 If you could’t find what you are looking for here, our website offers a host of printable Id badge templates from which you could choose and download.